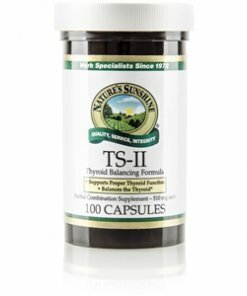 Nature’s Sunshine TS II (with Hops) includes kelp, Irish moss, hops flower, parsley, and capsicum to provide important thyroid support. The iodine contained in both kelp and Irish moss support the metabolism while hops and parsley inhibit overreaction. 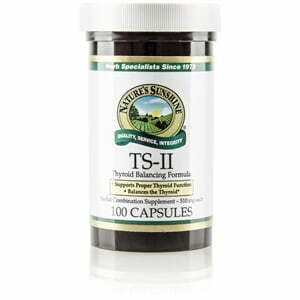 The addition of capsicum to TS II assists the body in transporting the essential ingredients in the formula.